This is the last part of our five part blog series. We have discussed why you are homeschooling, defining your homeschool outcome, homeschool requirements, and homeschool essentials. Finally, we want to discuss your approach. How are you going to achieve these goals that you have created? How will you teach your child all the things you want them to learn? Our entire blog series, all five blogs, were written to help you start your homeschooling. In this last series, the last step will be choosing the structure so you can start your homeschooling. Let’s start with the easy answer – follow a curriculum. 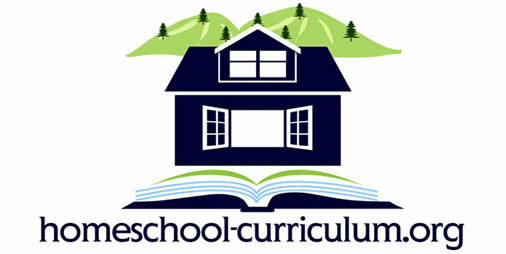 In fact, our website is the perfect place to find your homeschooling curriculum! 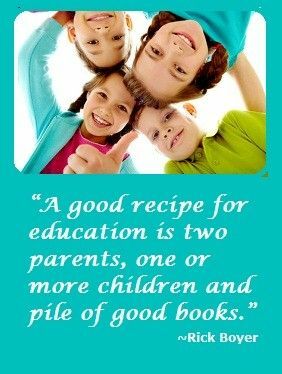 We have categories by grade and reviews on all of the curriculum used by actual homeschooling parents. In addition to actual documents and curriculum, we also have resources. Find information on support groups, blogs, and much more to get started. Apart from what you are actually teaching your child, you have to decide how you are going to deliver the information. While the most common teaching method is the traditional method of a “classroom” setting and following a curriculum; other methods, such as “Unschooling” is becoming quite popular among the homeschool community. The best part of homeschooling is getting to exercise your freedom in your child’s education. You can piece together different curriculum if you think it will meet your education goals. You can use more than one teaching method and implement various teaching structures. That’s the whole point – you get to decide! You can utilize workshops or classes, co-ops, and other great resources in your own community. Instead of choosing only one way you can choose many paths to guide you toward your desired outcome. Now that you have finished our series you can start your homeschooling! Utilize our website as much as you need to, join our discussions, and comment on our blogs. We want you to be a part of our community too.